Skeppsbron 2 is a European styled steakhouse with a variety of tricks up its sleeves. Occasionally they will have buffet laid out inside for those who want to serve themselves. However, they also have a highly popular patio area for guest to enjoy the brief yet sweet Scandinavian good weather. It is located near the canal and within walking distance from the train station as well as the castle. In August Skeppsbron 2 has a special deal where if you pre-order, they can cook up traditional Swedish crawfish feast. Malmo locals have been coming to Skeppsbron 2 for years and years to enjoy this brief but annual treat. Some even boast that they have been in regular attendance for it for over 8 years. If you are looking for a good place to come to after work for drinks and a light meal, don’t let its steakhouse status turn you away from the Skeppsbron 2. 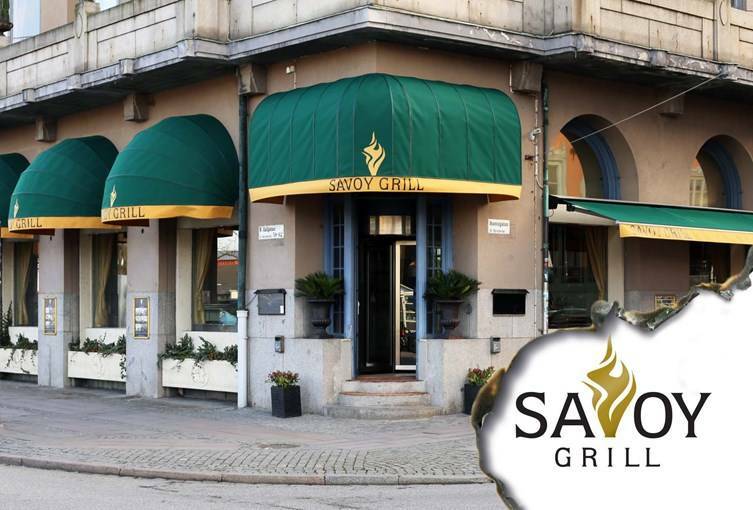 This is a great restaurant to enjoy the salad as well as vegetarian dishes like salad or grilled mushrooms but speaking of steak, the Skeppsbron 2 surpasses many other locations in its area in this respect as well. Sitting down for a meal here, you will have some of the best steaks you have ever had in your life. The wait staffs are some of the most professional and observant in the city. Their well-trained hawks eye will not miss your every whim and desire.